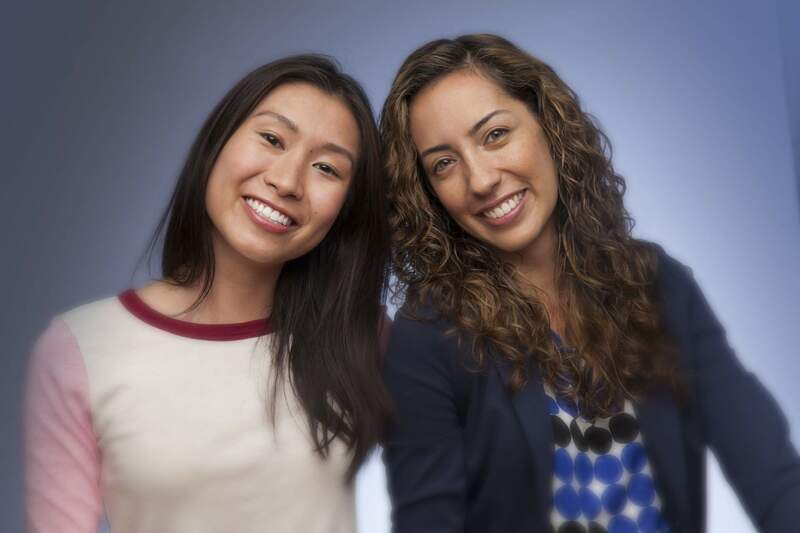 Dr. Lisa specializes in modern orthodontic care, with the goal of helping you look your best. 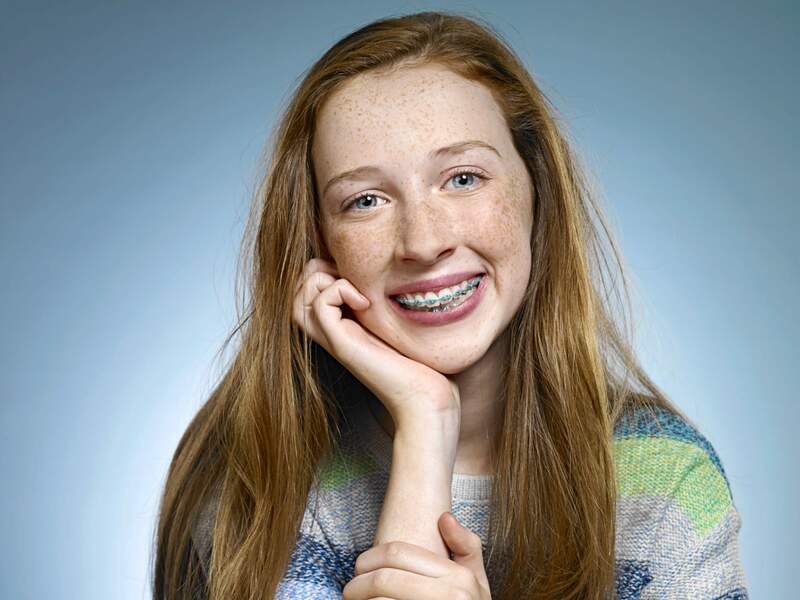 We offer high-quality orthodontic services to children, teenagers, and adults in a comfortable, relaxed environment. We offer a complimentary exam and consultation to help you make an informed decision regarding orthodontic treatment. We look forward to meeting you! I am so happy I chose Dr. Lisa. Both of my kids enjoy their checkups and have healthy smiles. I can't thank you enough! Today was the first time we visited this office. Everyone was very kind and helpful and the office was just beautiful.